When are you going to start a family? Personally, I’ve always disliked this question. Even before my hubby and my infertility struggle, I still found it rude to suggest that we weren’t a family yet since we didn’t have kids. In my opinion, Dane and I started our family the minute we got engaged. My point is that having a biological child does not make a family. In fact, having a child period does not make a family. Blood relations are not required for family. Marriage is not required for family. Heck, another human being isn’t even required for family! A family is simply two who love each other unconditionally and would do anything for the other. So, a single person with a fur kid equals family. There are two (a two-legged and a four-legged) who love each other unconditionally. (Anyone who has ever had a pet knows that they forgive easily and love with their whole heart.) And the fur mama (or fur dad) would undoubtedly do anything for their four-legged kid. A single person and a friend equals family. There are two who have chosen to be a part of each other’s lives. And we all know that the best of friends loves us despite our faults and would be on our doorstep at 2 AM if we called. A hubby and wife equals family. There are two who obviously love each other because they took vows and help each other daily through this thing called life. The Season of Family. . .
With this perspective, it’s pretty awesome that the holiday season is the season of family because we are all part of one! So, the holiday season is for everyone! Don’t allow the narrow-minded view of some to steal your joy this time of year. Don’t allow others to make you believe that you haven’t started your family simply because you don’t fit their version. 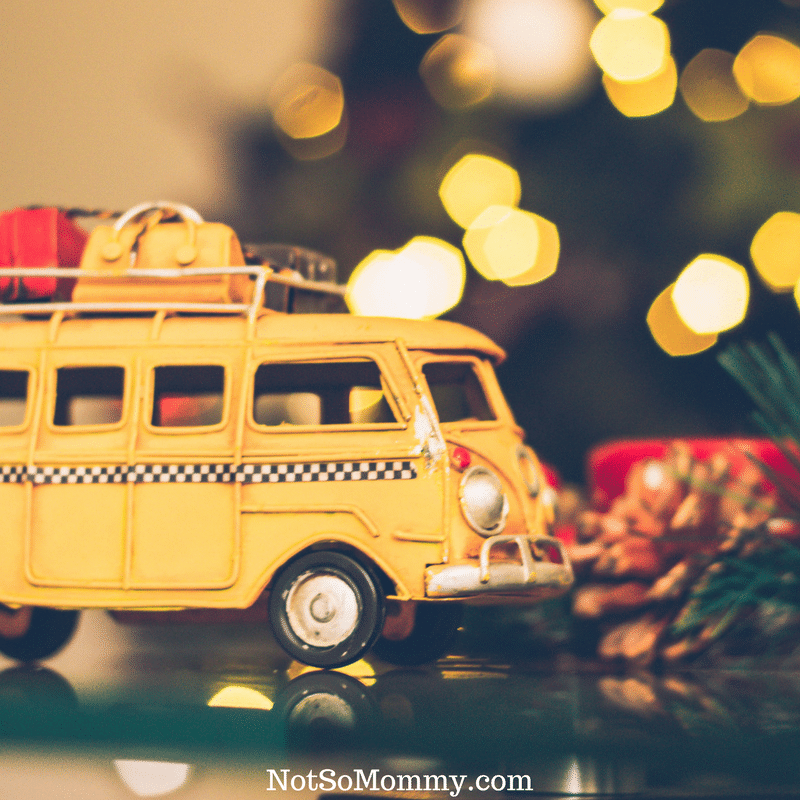 Fabulous one, not only are their 17 different ways to be a family without having biological kids, but there are also 17 bright sides of a childless Christmas. I agree with Sherry! Our church family is a HUGE part of our family!! There is church family, work family, neighborhood family. The list goes on and on. Wherever there is love there is family. Thanks be to God. I love your additions to the list! I have definitely been blessed with church, work, and neighborhood families, as well!